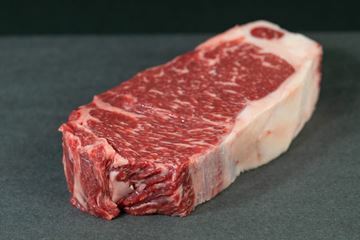 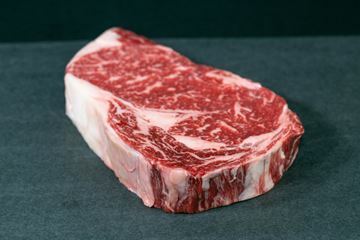 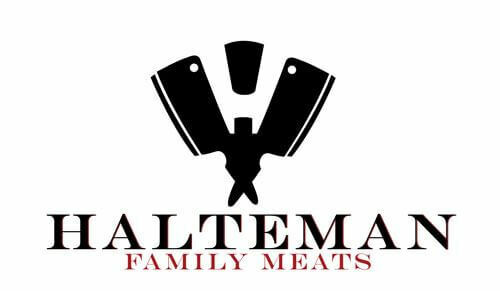 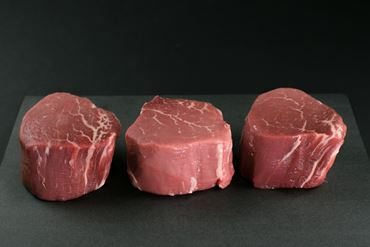 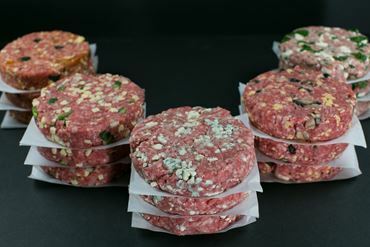 Our Dry-Aged burgers start with choice chuck roast and then we mix 14 day dry-aged ribeye and new york strip steaks to make a tasty and flavorful patty with tons of flavor! 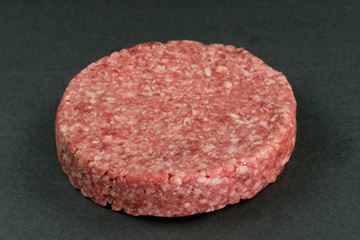 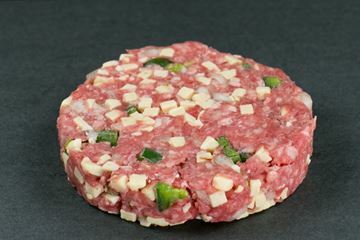 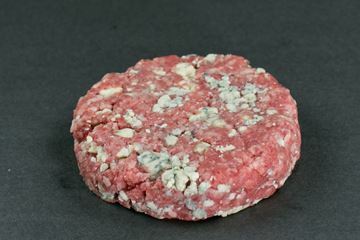 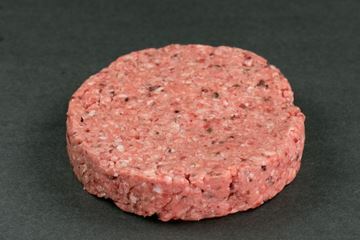 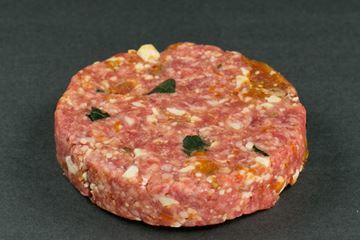 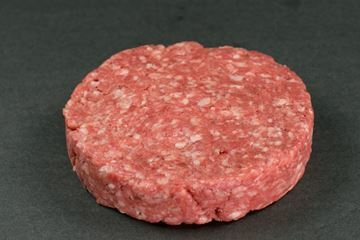 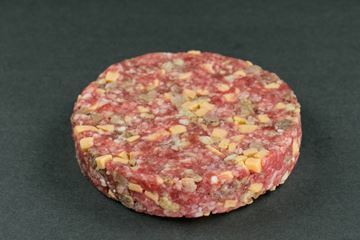 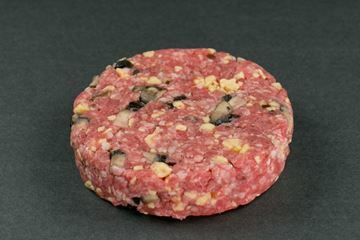 Hand-Pressed into 1/2 lb patties. 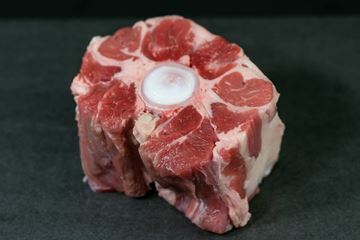 Oxtail is the cut for slow cooking. 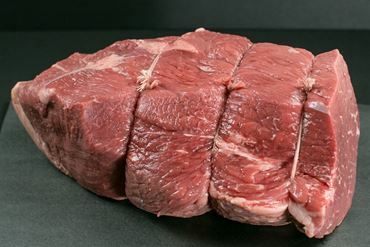 The very word “oxtail” seems to always be followed by the word “stew.” During cooking their gelatin melts into the broth, giving it rich body and a delightful mouth feel.